KK You will be receiving an email from me soon to claim your prize. THATS RIGHT DEADLINE WAS 15 MINS AGO! RETURN HERE ON THE 27TH MONDAY FOR THE WINNER. 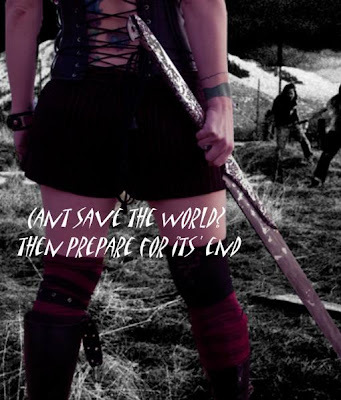 IN THE MEAN TIME GO VISIT MY STORE, I ADDED ALOT OF AWESOME GOODIES TO KEEP YOU OCCUPIED. 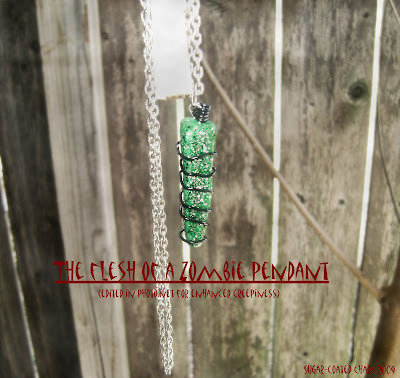 So by the show of hands, how many of you all are ready for my Zombie-made goodies giveaway?! Okay then, I am not afraid of you! 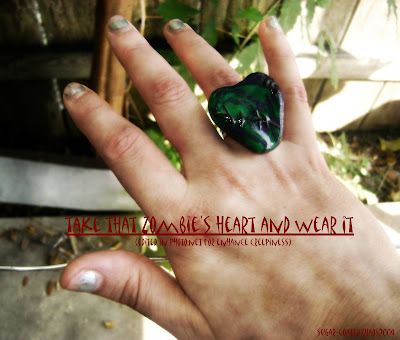 Whats up for grabs is my polymer made items, a cupcake phone charm, a zombie heart with scars to prove your worth in this "oh so" cruel world, and finally a zombie flesh pendant to wear around your neck to deter those pesky creature away. I am sure if you smell like them they will not come near you out of confusion. lol. Now onto how to win these fabulous items. 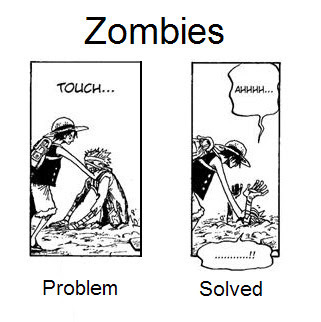 Very simple I think that is lol. 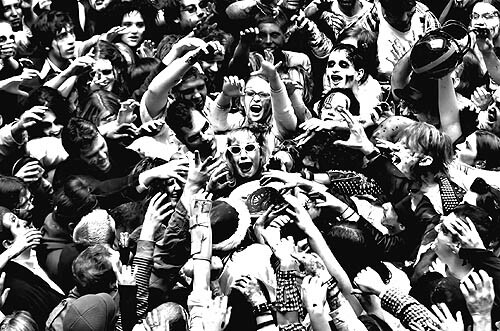 First of all You must be following my blog, let your followers know on your blog what is going on here cause all you need to do is this, tell me if you were to have your own movie/story about zombies what would your basic scenario be for it, keep it short(up to 8 sentences if you can but no more than 12) Please leave your email address as well so I have a way to get a hold of you. I am just curious how faithful to the zombie genre the future winner will be for winning these bad boys. I surely don't want to give these up to someone that will not have the appreciation for the theme. Last day to sign up will be July 25th at 11pm central time. I will Choose the winner the 27th and the winner has 3 days to claim or I will choose another who will have 24 hours to respond. I will have mail out your prize by August 3rd. 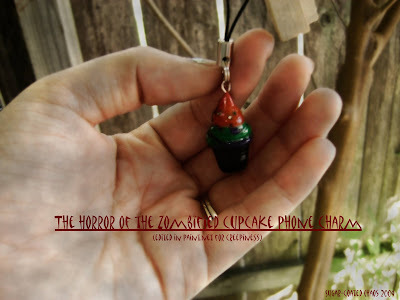 Stay tune in the next couple of weeks I will be making some zombie related homemade goodness! Why? You ask. Simple. I am going to be throwing my first blog giveaway and you will all have a chance to win these little creatures of horror. So keep tabs with my blog cause in the next post it will be pics of my horrifying goodies as well as directions on how to get your hands on them. So keep your brains intact and see me soon.